Sea to Summit Camp & Hike Delta Bowl With Lid-Blue 30132. 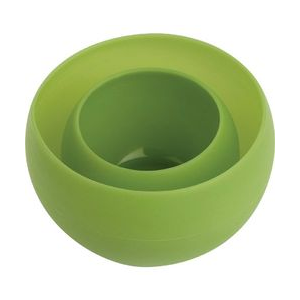 The bowl itself is lightweight easy to clean and the thumb grip on the side allows you to easily hold the bowl in one hand and eat with the other.Thebaseuses our patented Protex hex pattern which cuts down weight and also helps disperse surface temperature. 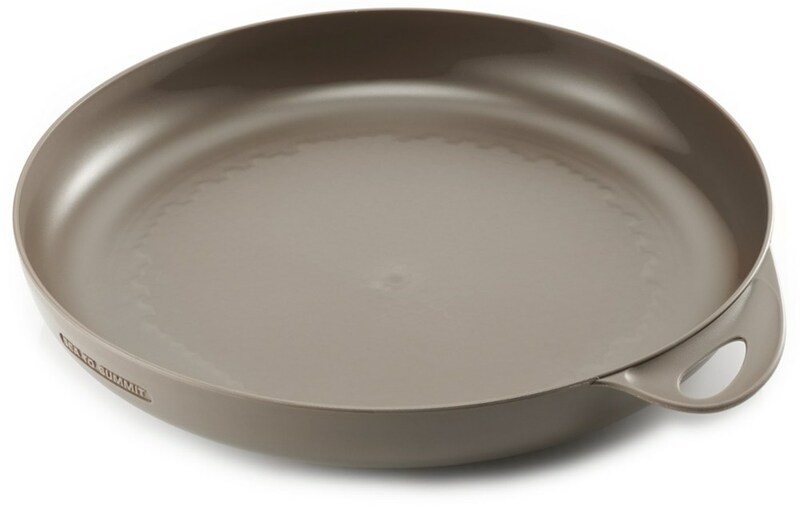 The lid forms a neat press fit over the bowl which can also double as an additional plate or food preparation surface. With specifically designed steep side walls you won't slop your dinner or soup over the top. 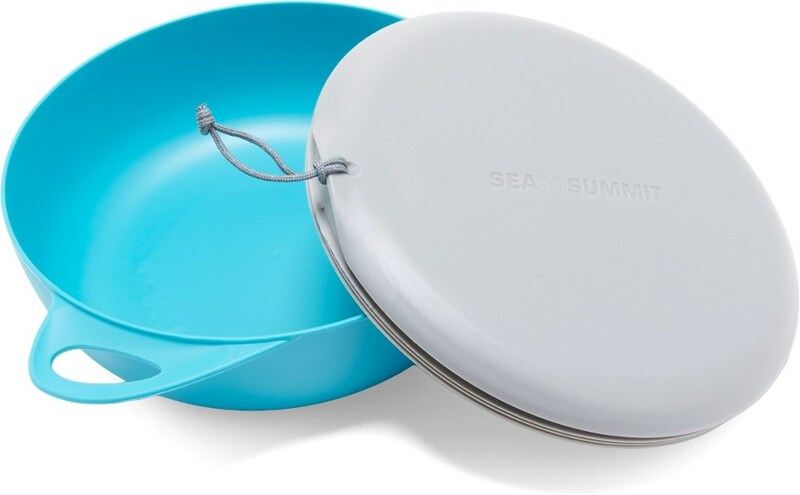 There's a spot in your pack for the lightweight Sea To Summit Delta bowl with Lid. It's low volume and super tough, and the included lid seals tightly to keep the kit together. 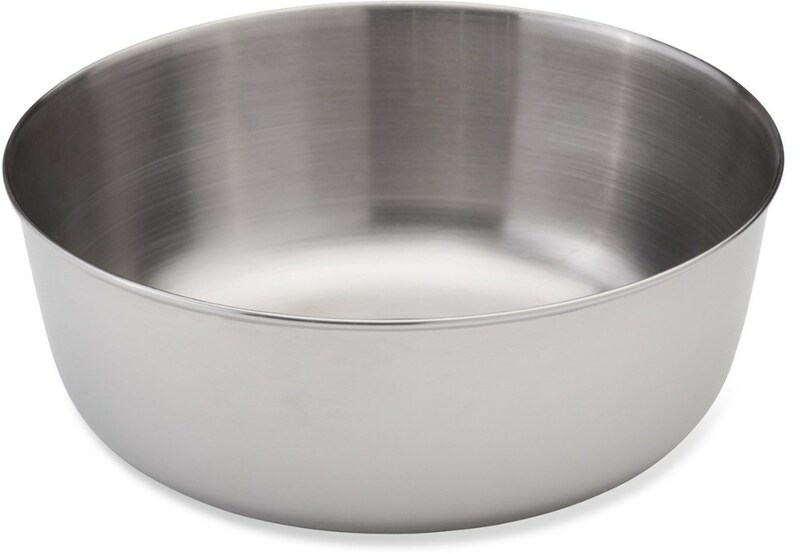 The lightweight Delta Bowl with lid is a multi-functional bowl and lid combo. 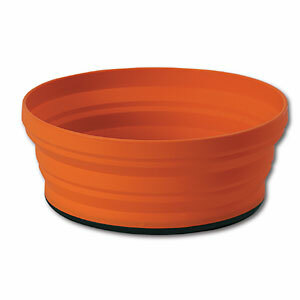 The bowl features Sea to Summits patented Protex hex pattern base, reducing weight and dispersing surface temperature. The thumb grip keeps your fingers out of your food and also doubles as a carabiner hang loop. Specifically designed with steep side walls to keep food and liquids from slopping over the edge. 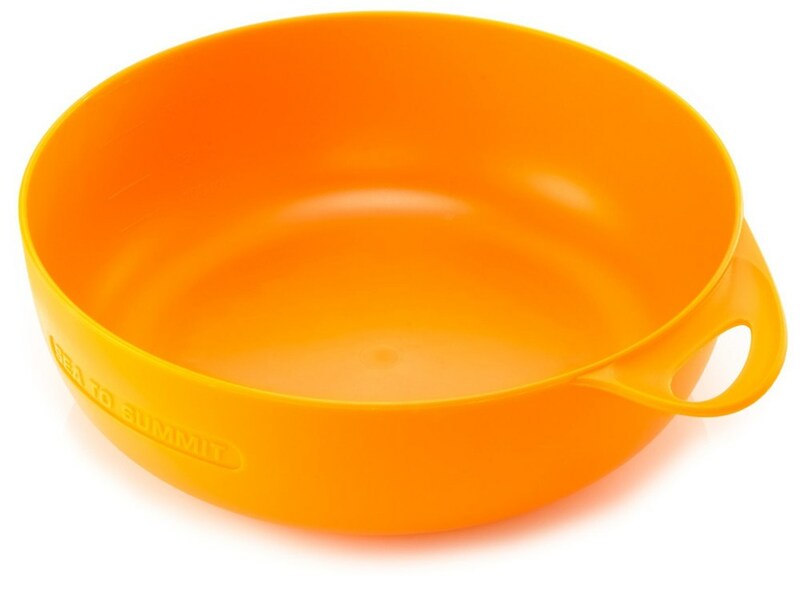 The lid can be used to seal food in the bowl, as a small plate, or even a small cutting board when backpacking.